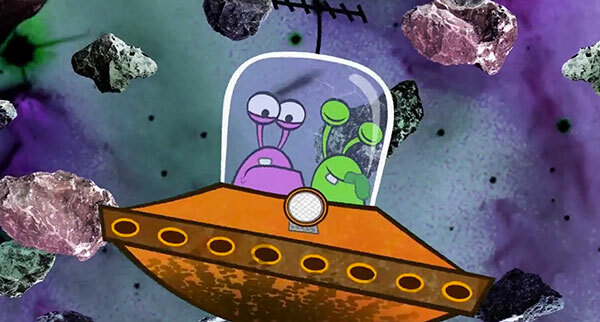 The latest & greatest animated extravaganza from Blue Rocket and Beyond. 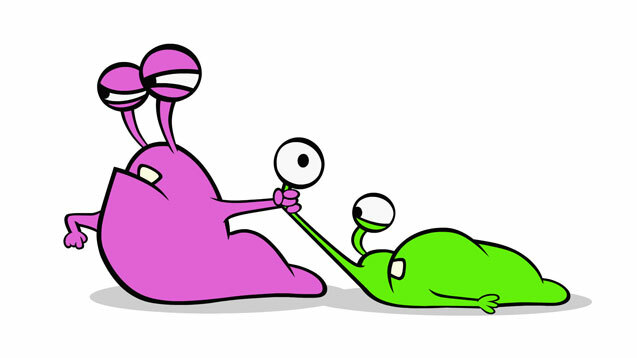 Fanshaw and Crudnut are naughty, childish and stupid slugs from outer space, and they’re on an intergalatic mission to boldly (apparently) go where no idiotic slug has ever been before. VSM recorded and edited the voice actors, then composed and produced original music for 52 television episodes, plus a feature length telemovie. Keep an eye out for it on your screens in 2017. 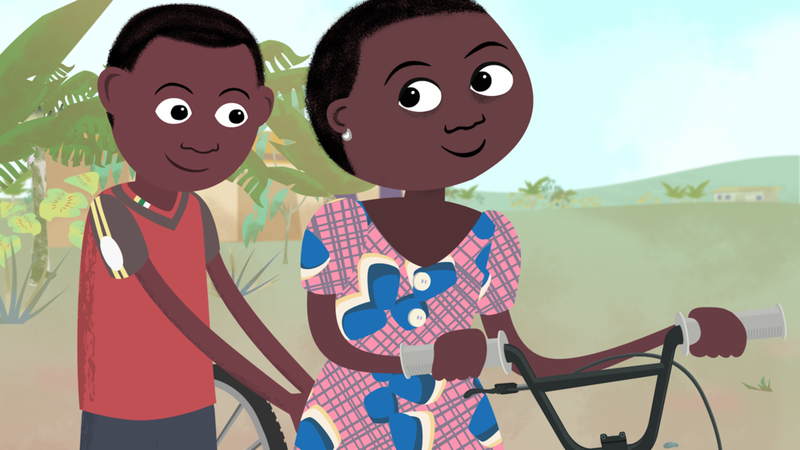 VSM Produced an original score and some sound design for this charming animated documentary short about Clara, who has the unusual job of teaching girls the joy of riding a bike in rural Ghana. Musically we were asked to evoke Ghana, but not depict a cliched “Lion King” style African sound. After some discussion we decided to take our rhythmic cues from the Ghanaian “Azonto” style, married with western rock instruments, like drum kit, electric bass, and guitar, with a few symphonic flourishes where the story warranted them. We were also provided with several field recordings from Ghana, including kids laughing and playing, village atmosphere, and various takes of bike mechanisms, all of which which we were able to incorporate into the overall soundscape. Fifty two episodes of cartoon madness? Sounds like our kind of gig. This show was a blast to work on. A bumble bee named Buzz Bumble and his best pal, a blowfly named Joe Blow, live in a cardboard box. Each night they stage a variety stunt musical show to an audience of bugs. 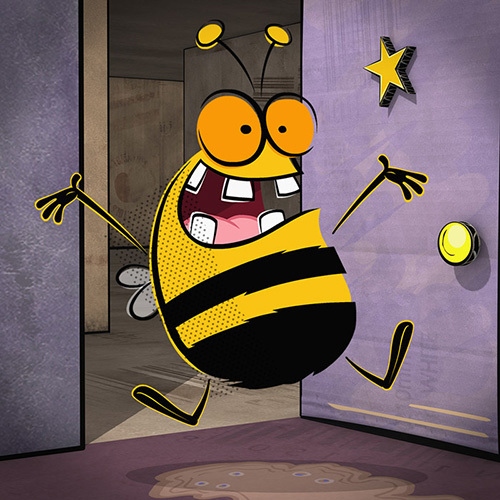 Like all theatre productions, it’s an adventure that rarely goes to plan and Buzz Bumble struggles to keep the show on track and the theatre in one piece. First, many days in the studio recording the actors speaking and singing their parts. Then editing, assembly, and hand off to the animatic team. Musically the show was a really fun mix of styles. There were live band tracks for the on-screen “leech band”, some short musical-theatre segments (which had to be composed and recorded prior to the animatic stage), a bunch of recurring character leitmotifs, and a whole lot of “Mickey mousing” under the more slapstick elements. The hope musically was to hit somewhere between homage and parody of the US “golden-age” animation shorts. Buzz Bumble has had two Saturday morning runs on GO! All episode can now be seen on the Buzz Bumble YouTube channel. 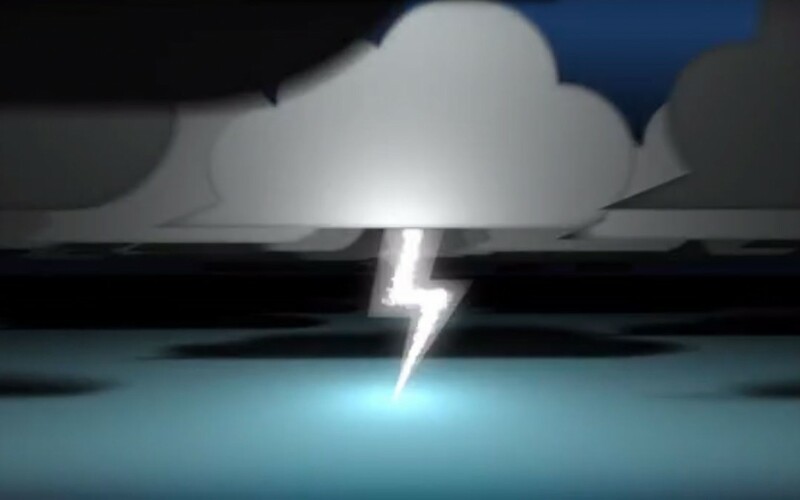 This is a short teaser video which Blue Rocket Productions took to the Asian Animation Summit to promote their upcoming animated series “Fanshaw & Crudnut.” Very Serious Media provided original music, sound design & mix. We provided custom music, sound design & final mix for this promo video for MiThought.com.